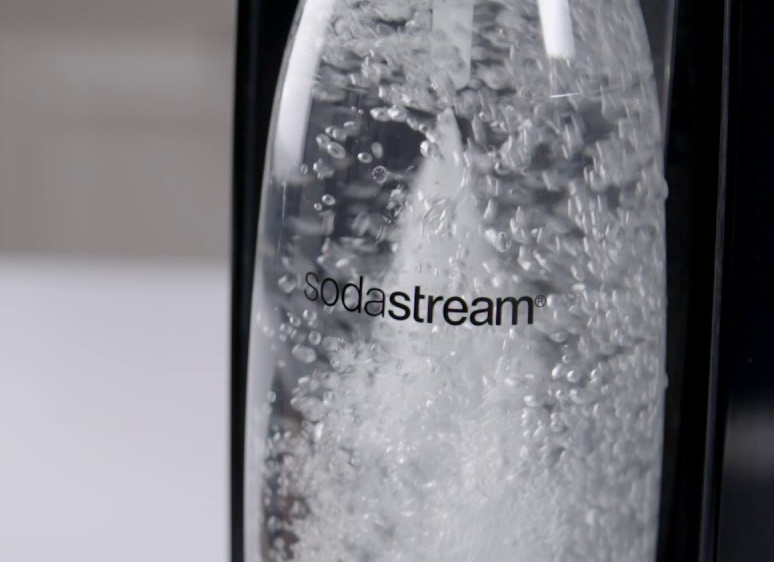 Last year we got our first taste of a Sodastream machine when we reviewed the Source. That water fizzer-upper included an LED light to display the level of carbonation, making it pretty handy to have around the house. However, this time Sodastream have dropped a far simpler, more slender machine onto our thirsty laps. 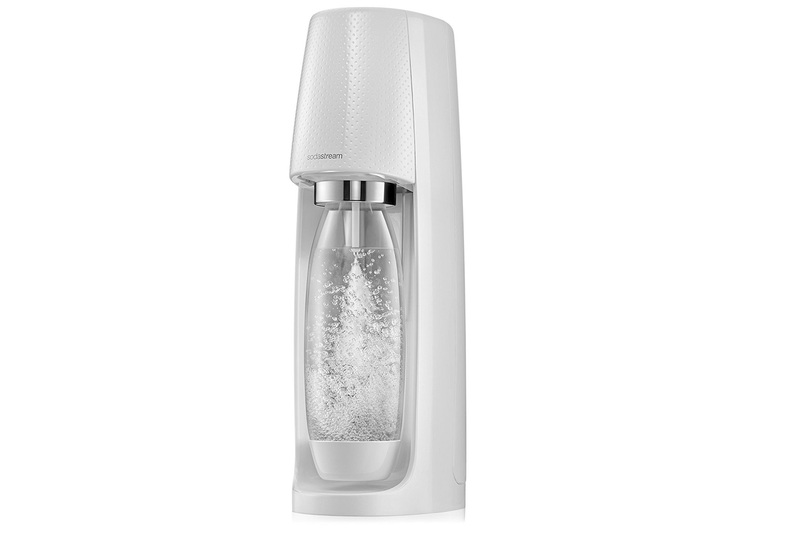 We check out the Sodastream Fizzi. 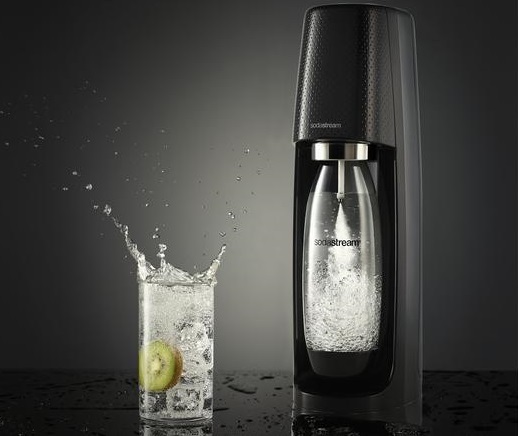 Their new product for 2017, the Sodastream Fizzi has already bagged a Red Dot award, and it is no surprise to see why. Whereas the Source was somewhat boxy, the Fizzi is sleek with a smaller footprint, making it a better fit on most kitchen counters. 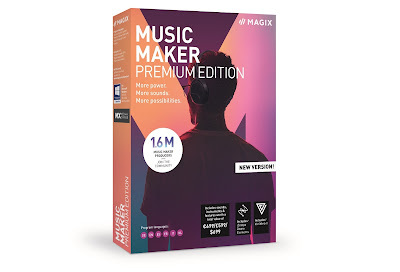 We were sent a white model, but black is also available here in the UK (with our colonial cousins also getting a teal version, from what we saw online). Just like most other Sodastream machines, set up and use is a piece of cake. 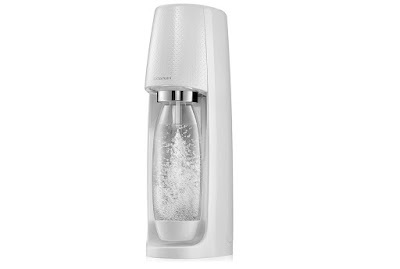 The Fizzi comes with a 60L CO2 gas bottle, which Sodastream claim can provide enough fizz for 60 litres of fizzy drinks. You also get one of the tough one litre BPA-free reusable carbonating bottles, which comes with a screw top for keeping in the fizz. You screw in the gas bottle, pop in the bottle containing your water (and your juice, should you wish), and press down on the top button. 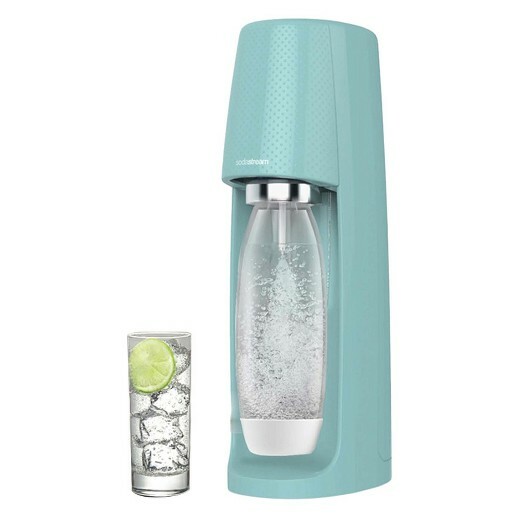 The Sodastream Fizzi doesn't feature any visual indicators as to how fizzy your water is getting, and instead uses a series of puffs. You have to listen out for either one, two or three short puffs, indicating how fizzy it is becoming. It is a fairly straight forward procedure, and there is a notable difference in carbonation between the three levels. Once done, gently pull the bottle forwards to release it, and enjoy. As with the Sodastream Source we rediscovered our love of fizzy drinks. Sodastream sells a bunch of flavours to add to your water, including Cola and the nicely named 'Dr Pete', but if we're honest any old cordial will do. That is the great thing about it; you truly can make whatever fizzy drink you want, and the Sodastream Fizzi will get it right each and every time. So if you love the fizz, but hate the colossal amount of sugar you normally get in drinks like that, this is perfect. It has served as a far healthier alternative for the kids at dinner time, and winds up being far cheaper too. Plus, it really isn't taking up any space at all, looks great, and doesn't need a power outlet. A win for this one.